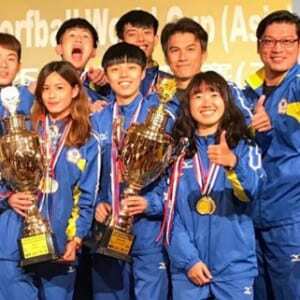 Multiple countries in Africa have just started with Korfball in general and therefore the korfball culture has big chances to grow in popularity. 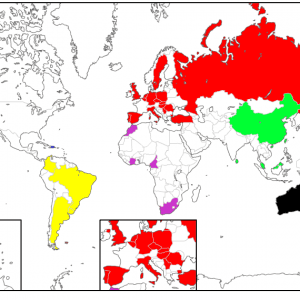 At the moment 9 countries are an official IKF member and with a few others organising small activities/trainings. 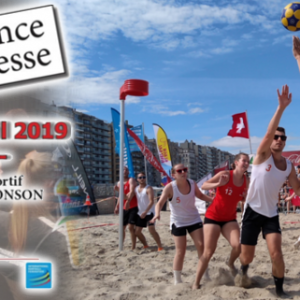 The fact that it is growing and spreading in Africa does not mean that they only focus on regular korfball, most of these countries like Morocco South-Africa, Cameroon and Ivory Coast already organised one or more beach korfball events. 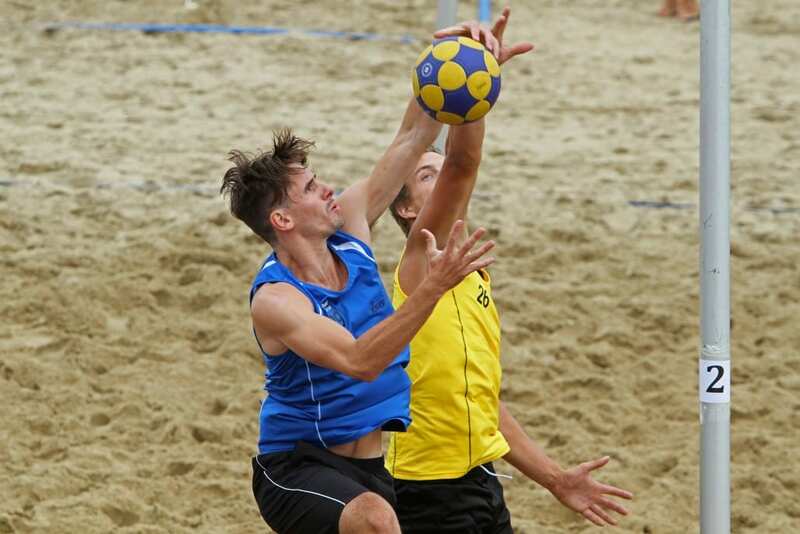 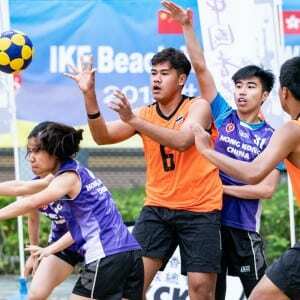 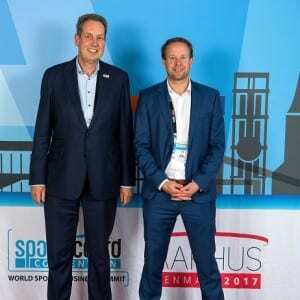 This is great news for the development since they work on multiple levels and playing different variants of korfball to create an impact on the community. 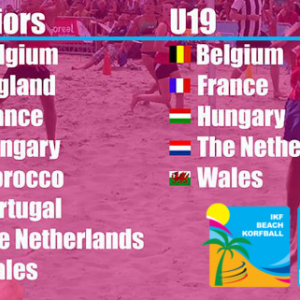 The IKF is proud to see these activities in Africa and hopes to see it become more and more popular, both Korfball and beach korfball.